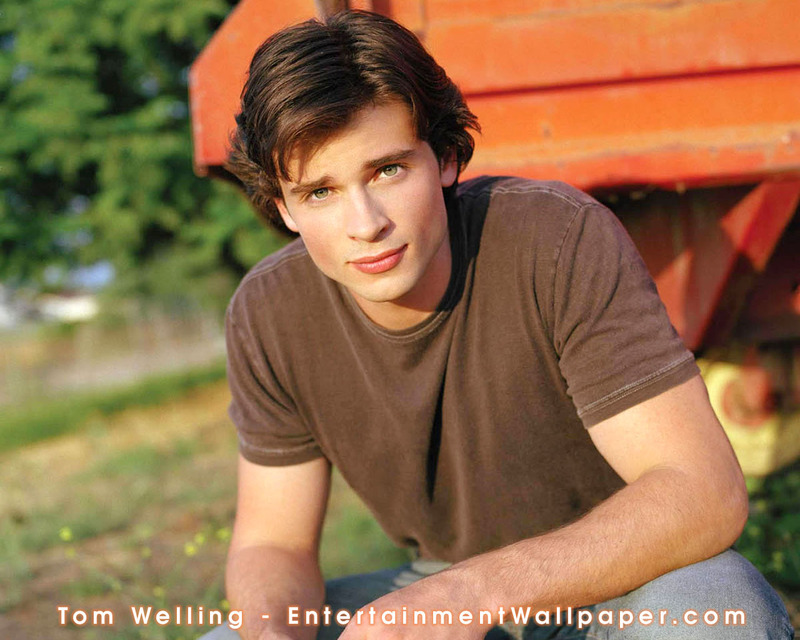 Tom Welling. . HD Wallpaper and background images in the actores más guapos club tagged: actor. he is so CUTE !!!!!!!! !